Refinancing a mortgage basically means that an existing loan is paid off and replaced with a new one. This can often be a good move for those with good credit, but it’s usually a big risk for those without it. The primary risk is the potential penalty of paying off your existing loan with your home equity credit. The majority of loan agreements allow the mortgage company to charge a fee for doing this, and it can be quite substantial. With all that said, there are several reasons a refinanced mortgage could be the right choice. The most common reason to refinance home loan is to secure a lower interest rate than the original loan. In fact, if you can reduce your interest rate by even one percent, refinancing is a step worth taking. Reducing interest will, of course, save you money there, and it also helps you build home equity which can decrease your monthly payments. Naturally, you’ll need to study the terms of your original agreement and carefully compare it to the terms of the new one, as well as calculate how much interest you’ve paid on your first loan versus how much you’ll owe on the new one. It’s imperative to have a goal in mind and be diligent in your research. Another excellent reason for refinancing is to obtain a loan with shorter terms. This is easiest to do when interest rates drop, and depending on the agreement, you may be able to cut your term by at least a decade. The tradeoff is that you’ll be incurring a significantly higher monthly payment during this time, so it may not be sustainable. Still, if you have good credit and a stable income (and if paying off your home is your top financial priority), this can be a great option. When taking out a home loan, most start with an adjustable mortgage rate (ARM). This is because an ARM typically starts with a lower rate than a fixed mortgage, and the periodic changes may not be that significant. In some instances, an ARM payment could even go down. However, an ARM can easily increase to a higher rate than most fixed mortgages, and refinancing to a fixed rate mortgage can save money as well as offer peace of mind. 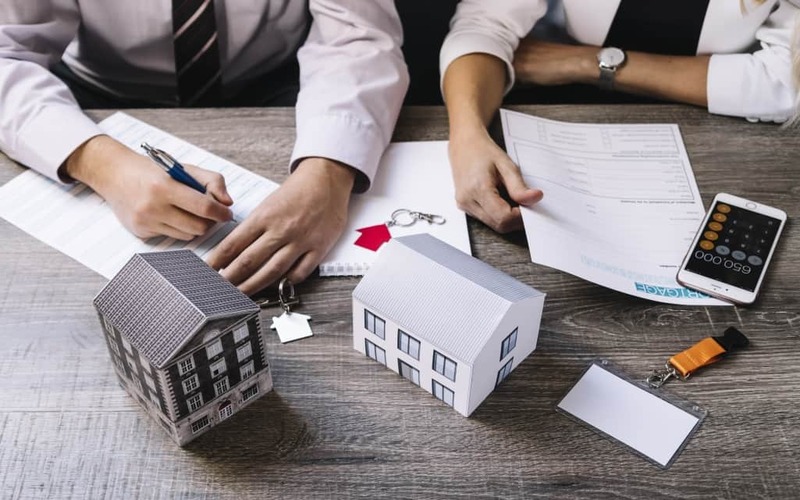 For those who plan to stay in their home for an extended period of time, a fixed rate is a particularly good idea since interest rates will inevitably go through multiple changes. If you can secure a particularly good deal on a refinance, you’ll be able to free up plenty of extra money that could go toward home improvements. Considering kitchen and bathroom remodeling or adding a deck? Refinancing may just be your ticket to making your dream home. Of course, while this isn’t nearly as exciting: if you have significant repairs to make after your home is damaged, refinancing may also be a good option. If you’ve already made improvements to your home over the years, or its value has simply increased because the market is up, you can take advantage of this with a cash-out refinance. In this situation, you’ll take out a loan that’s larger than the previous one, but you’ll also receive the difference in cash. Taking out a larger loan may sound crazy at first, but if you don’t owe much more on your mortgage, and you’re able to refinance for more than the remaining balance due to your home’s increased value, the difference is basically free money. This is a delicate tightrope to walk, but under the right conditions, it’s hard to refuse.